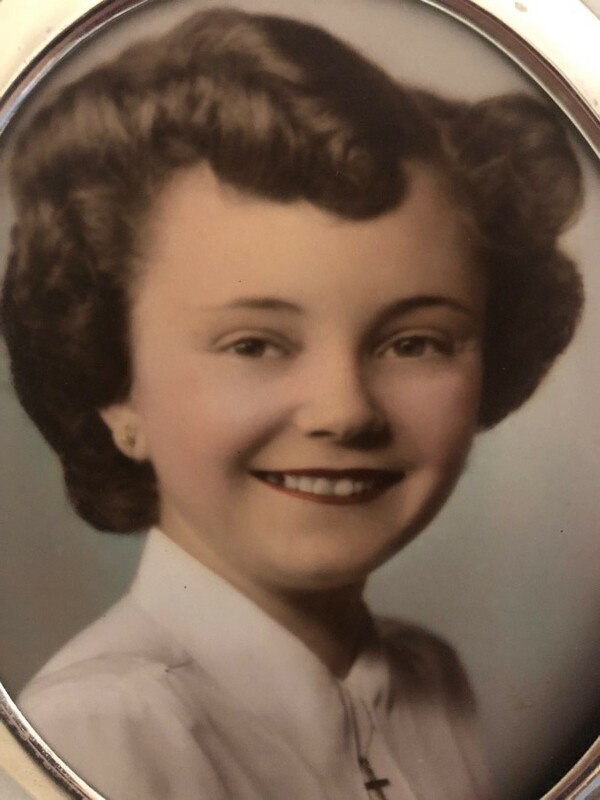 Lizzie Elouise Gardner, 88, of Mount Airy, Maryland, passed from this life on Wednesday, April 10, 2019 in Mount Airy, Maryland. 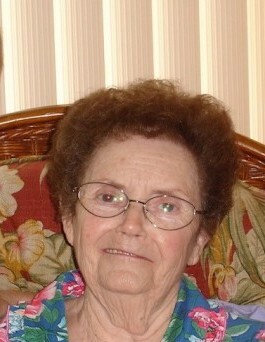 Born on January 14, 1931, in Elizabethtown, NC, she was the daughter of the late Austin Dove and Lizzie (Gooden) Dove. She is predeceased by her husband of 67 years, Harry William Gardner, Jr.
She is survived by sons, Harry Blake Gardner and Steven Scott Gardner; granddaughters, Erin, Katie, Maureen; grandson, Steven and 7 great-grandchildren. The family will receive friends on Tuesday, April 16, 2019 from 6:00pm to 8:00 p.m. at Stauffer Funeral Home, 8 East Ridgeville Blvd. Mount Airy, MD 21771. Services and interment will be held at Garrison Forest Veterans Cemetery in Owings Mills, MD on Wednesday, April 17, 2019 at 10:00am. Chaplain Nancy Ginsberg will officiate. Memorial donations may be made to Alzheimer's Association Western Maryland Chapter 108 Byte Drive, Suite 103, Frederick, MD, 21702 .